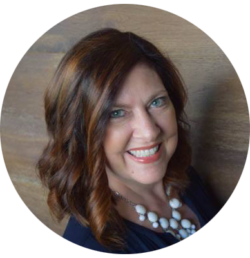 I am so glad you are back Rachelle, one baby step at a time! and relax you were not the only one MIA as me too, I just got back… virtual hugs my friend! PS. great recipe for a comeback!! A virtual hug to you, Rachelle, beautiful words for a beautiful post. Thank you for sharing it with us and joining this fantastic group of people and their recipes. We are honored to be among them! Your recipe sounds and looks amazing. I’m so sorry to hear about all the rough stuff lately. But glad you’re here to celebrate Oktoberfest with us! This looks like a wonderful re-entry into the blogging world! We are most eagerly embracing your beautiful offering Rachelle! I had no idea about the depth of what you went through, sending you all the good vibes I am capable of. Beautiful dish, not only festive, but healing, I guess depends on how you look at it. Glad that you joined us! this looks great and I love your photos for this recipe! 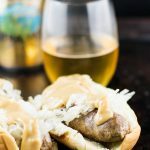 the beer mustard sounds amazing! Welcome back! You’ve been missed. 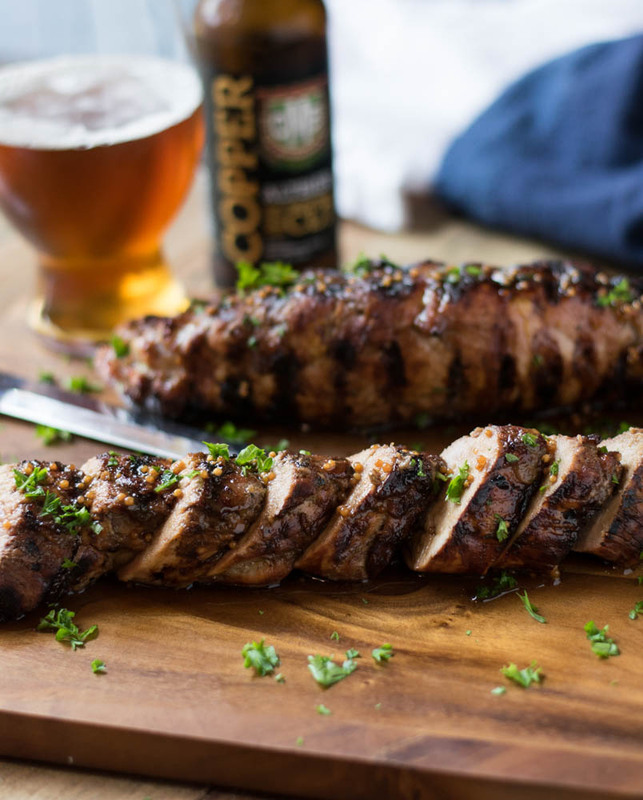 This pork loin looks delicious! There is nothing like mustard and a pork loin! I have a friend from France who came to cook with me one day and we took a pork loin, coated it in dijon mustard, wrapped it on bacon and roasted. Simple but delicious! Thanks for sharing a great recipe! YUUMM!! 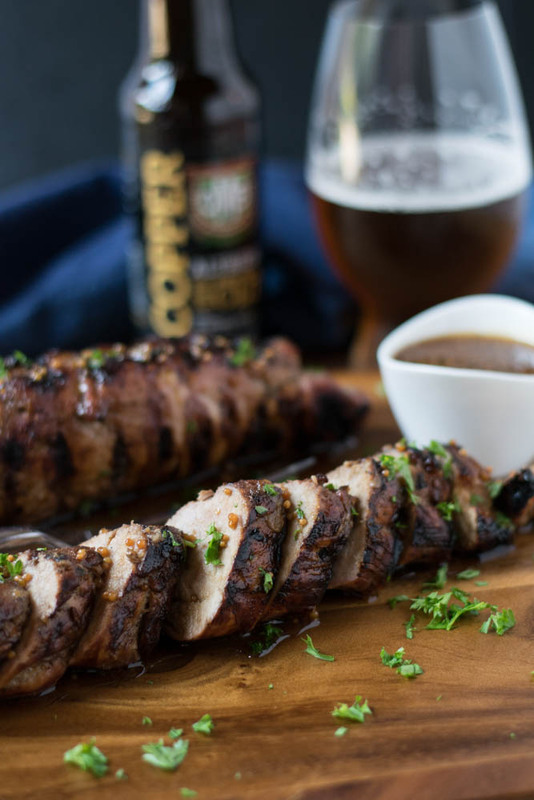 I’m always looking for more pork loin recipes and this looks like a winner! My husband would LOOVE this. Pinning! Mustard and pork are a match, and this sounds and looks delicious. So sorry to hear about your sister and her children. Words cannot make you feel better, but knowing that others care helps. This looks fabulous. 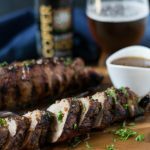 I love pork loin and the beer mustard marinade looks delicious! I’ll be making this soon. 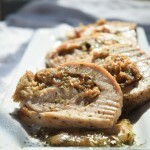 This pork loin looks moist and delicious!! I’m always on the lookout for new pork dishes. This one looks SO good – total fall comfort food! Well…WELCOME BACK! And man…what a fab recipe to come back with!! Your recipes are amazing…Never stop what you are doing! This looks absolutely divine and here’s to a FABULOUS new chapter in your book! Thank you so much for your kind words, Amanda! Glad you had a chance to take a break and happy to have you back!! This looks like a perfectly cooked pork loin and I’m sure it’s absolutely delicious!! I LOVE pork, it is my favorite white meat. Pork can be made in so many different ways, my favorite is pork tacos. 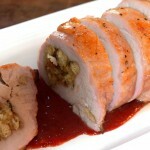 I love pork loin and I think this easy recipe would be a great option for a nice weeknight meal. Thanks for sharing, this looks amazing!